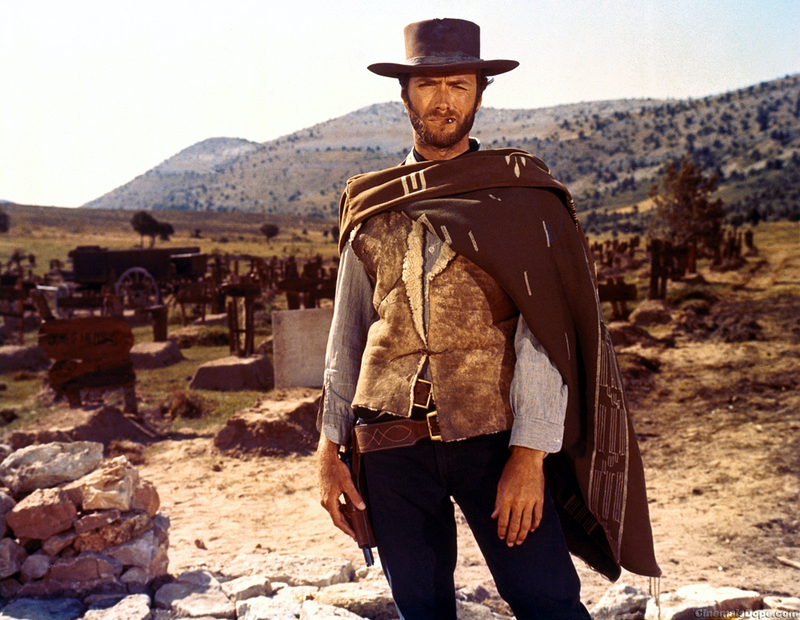 Do you remember the Clint Eastwood western movie, “The Good, The Bad and The Ugly”? Renting to Section 8 tenants is pretty much the same. Some landlords love Section 8, and some landlords try it and find it is bad and ugly to deal with. Section 8 is a government program that dates back to the Housing Act of 1937. Section 8 pays rent for over 3 million low-income households. A variety of Section 8 programs are available to low-income tenants, but the most popular is the voucher choice program. This program will pay either a portion of the tenant’s rent or all of the tenant’s rent depending on the individual tenant’s financial situation. Most tenants pay about 30% of their take-home adjusted income for Section 8 housing. The adjusted income takes into account deductions for dependents, disabilities, and other medical expenses. If the tenant is unemployed or has a several children they may become eligible to have their entire rent paid by this program. Most Landlords either love or hate the Section 8 program. They love it because they don’t have to worry about receiving full payment of their rent on-time, every single month. They don’t need to worry about checks being “lost in the mail” and a million other excuses tenants use to not pay their rent on time every month. And they love it because they can charge a lot for their rent. Depending on their voucher, tenants are fitted for a 1 – 3 bedroom property. Rent for each of these properties is pre-set by the local agency administering the housing voucher. The good news is that the monthly rent is often a little higher than they can achieve with non-Section 8 tenants. One of the reasons that some landlords don’t like Section 8 is the government regulation involved. They don’t want the government involved with their rental properties. The government puts regulation on all Section 8 properties. The regulation includes a safety inspection when the tenant moves in and ongoing inspections at least annually. After the inspection process, you’ll need to fix every item on their list before the tenant is approved for move-in. The inspection criteria is more stringent than most landlords expect, so the expense can be costly. Because Section 8 is a government subsidized housing program, you can expect the process to move very slowly. The Section 8 workers are always under-staffed and over-worked. They are not able to provide the level of service you’d expect. This results in a slow process of getting through the inspections, the contracts, tenants moving in, and waiting for your first check to arrive. 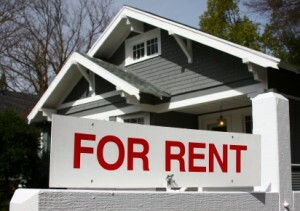 Another primary concern is the quality of the tenant. Landlords fear that Section 8 tenants will be rough on their property, not change the furnace filters, call the landlord for leaking water, and generally not properly maintain the house. Sometimes the tenants have large families or invite others to move in with them to share remaining expenses or even sublet out the couch. Extra people can lead to heavy wear and tear on the property. The way to minimize this is to fully screen Section 8 prospects just as you would non-Section 8 tenants. Landlords need to pull criminal background checks, call previous landlords, and check everything regardless if the tenant is in the Section 8 program or not. Some landlords love the Section 8 program. I know real estate investors who have 100% of their rentals filled with Section 8 tenants. Others hate Section 8 because of the challenges managing the whole process. How about you? What are your Section 8 experiences? Did you try it out, stay with it, or drop it as fast as you could? Share your Section 8 stories with us right here in the comments section.